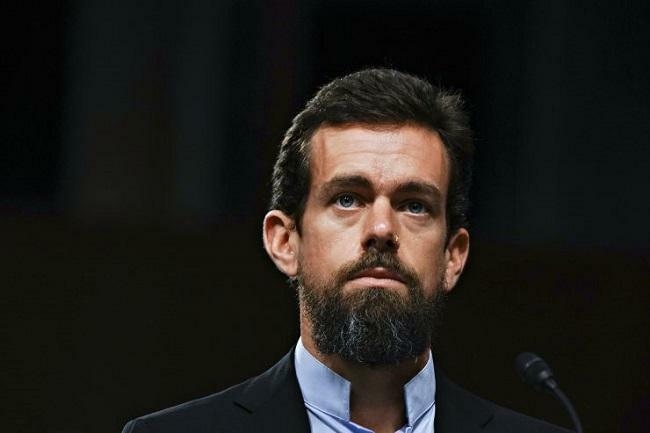 Square, a San Francisco-based payments firm, is seeking to make fresh hires as it plans to embark on cryptocurrency-related initiatives, CEO Jack Dorsey said in a series of tweets. Dorsey, who also founded Twitter, announced “Square Crypto” and said that Square is looking to hire three or four engineers and one designer “to work full-time on open source contributions to the bitcoin/crypto ecosystem.” The fresh hires would reportedly have the option of getting paid in bitcoin. He went on to say that this will be Square’s first open source initiative independent of its business objectives. The new hires will “focus entirely on what’s best for the crypto community” and not on Square’s commercial interests. Cash App, Square’s popular payments app, saw an astounding $167 million in bitcoin revenue last year. Dorsey had previously said that the app would support the Lightning Network, a layer-2 solution aimed at facilitating small, fast transactions, CoinDesk reported.